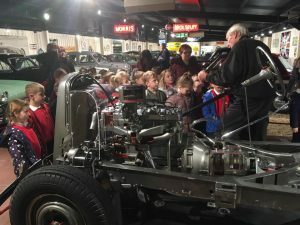 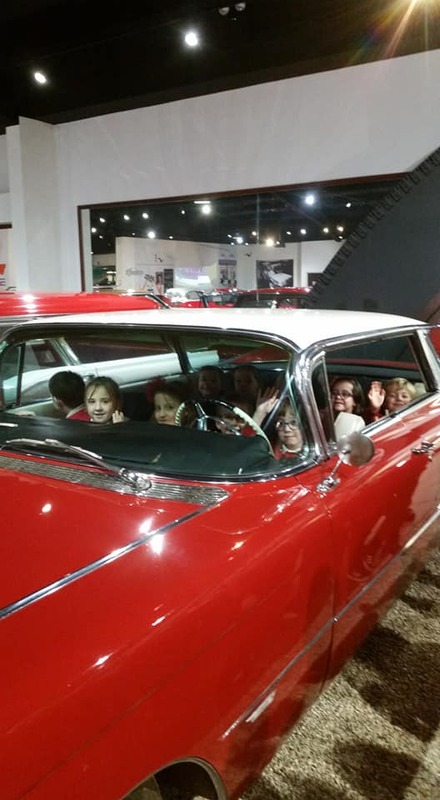 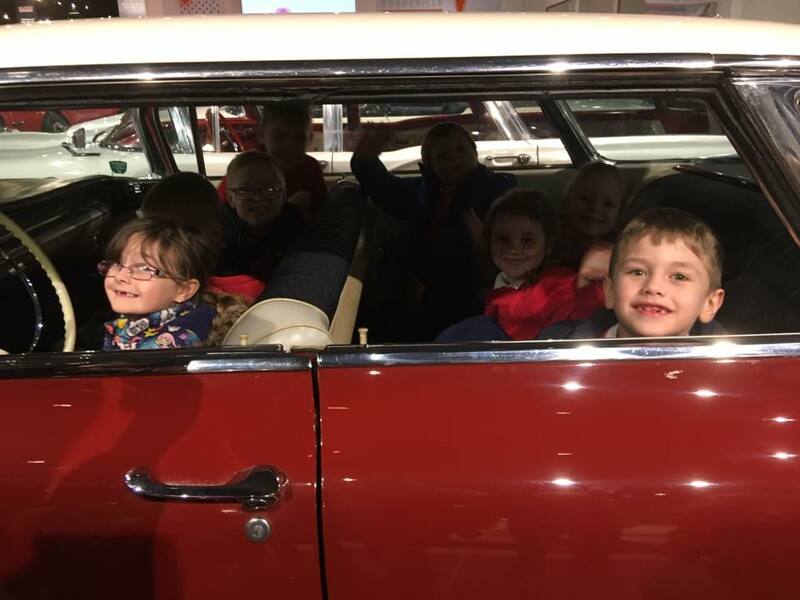 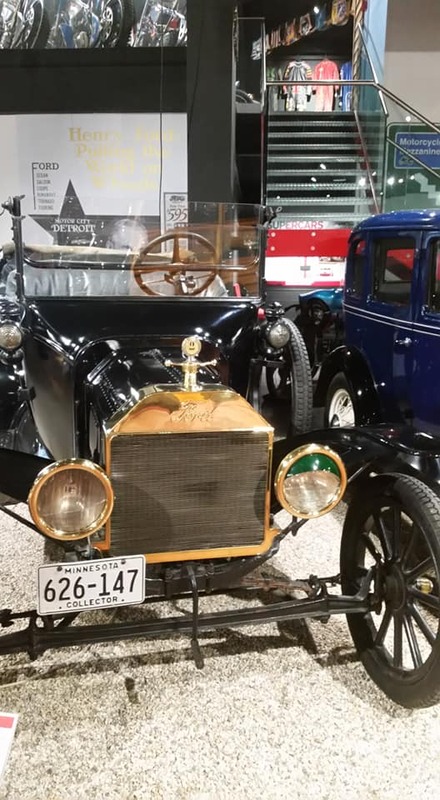 On Monday 14th January Year 2 took a trip to The Haynes International Motor Museum. 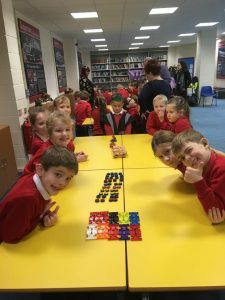 After being warmly welcomed, we learnt about production lines, teaming up to make cars and discovering that organising the parts and giving each person one job to do meant that we could produce cars more quickly. 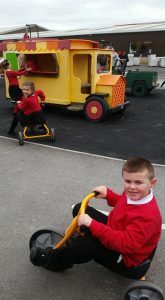 The children were rewarded for their hard work with a play in the transport themed playground. 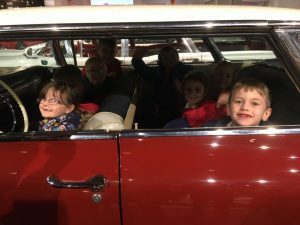 We then had our tour around the amazing collection of cars in the museum. 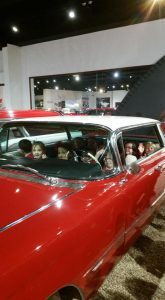 Highlights of this include: the red room (a huge room full of many different shiny red sports cars! 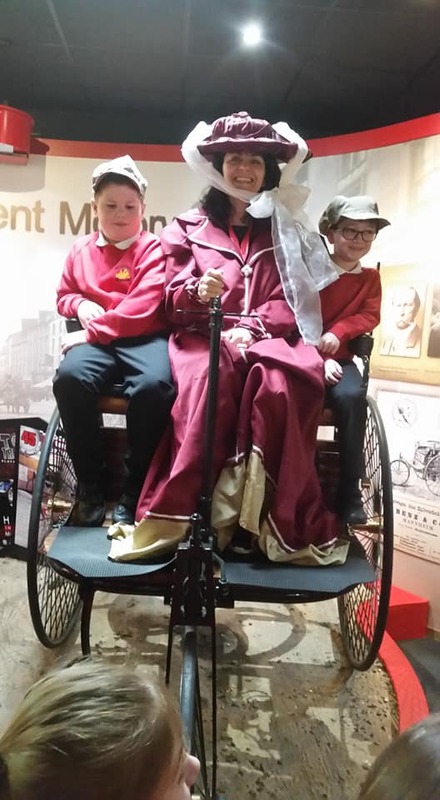 ); dressing up as Mrs Benz and her children and sitting in a model of the first car ever invented, the Benz car; a model of the first car ever made in a production line, a Model T Ford; a working engine which we saw in action and a turn each in a huge American Cadillac. 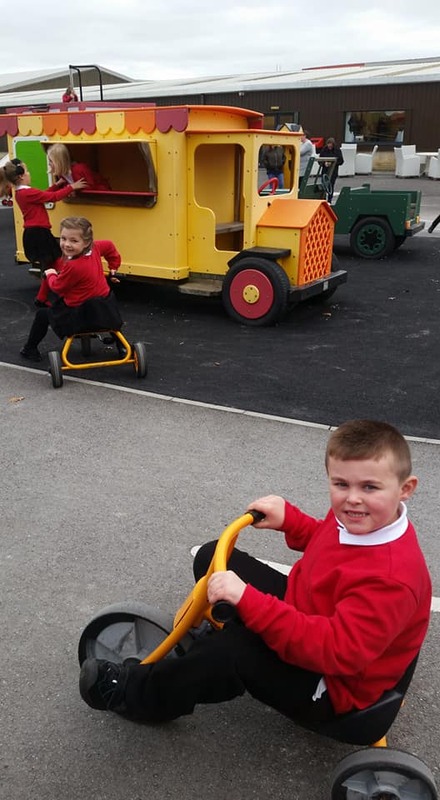 We had a fantastic day and learnt so many new things for our Transport topic, which we will be writing about in our Big Writes this week. 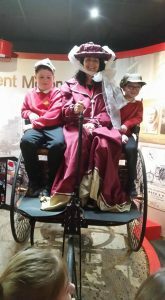 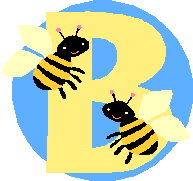 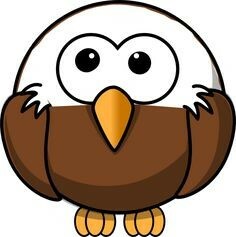 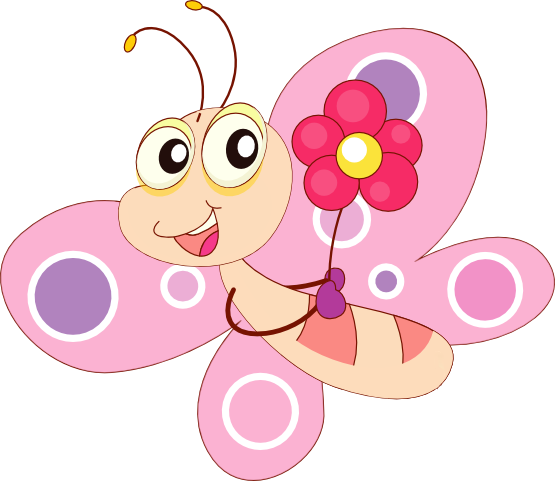 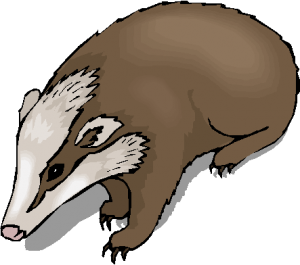 All the children did Westfield Primary School proud and were heartily praised by the Museum staff.